Part of a three-year program of workshops, clinics and salons for writers in the City of Casey to develop their writing craft. Suitable for all writers. Proudly supported by the City of Casey and presented in association with Casey Cardinia Libraries. There are many different ways to plot and structure a novel. While many authors follow the standard three-act structure, other tools and methods are available that may be a better fit for you and your manuscript. In this first session you will learn about US agent Donald Maas’ plot and structure tips, the eight-sequence structure, using index cards to plot a novel and how to use a plot chart. This event is free but bookings are essential. When booking, please let us know if you require an Auslan Interpreter. Phillipa (PD) Martin is the author of five crime fiction novels published in 13 countries. Her Sophie Anderson series has met with international acclaim. 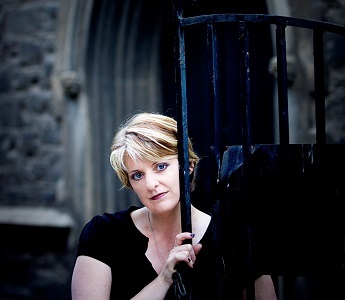 In 2011 Phillipa moved into ebooks, releasing ‘Coming Home’, ‘Hell’s Fury’ and two novels for younger readers. She’s currently studying for her PhD in Creative Writing.